For some, the holiday season is a time of joy spent with loved ones, exchanging gifts that serve as symbols of appreciation, friendship and love. Yet there are also those for whom the holidays bring great stress. Many parents and single-parents struggle this time of year to maintain the juggling act of paying bills and setting aside hard-earned money for a few gifts for their children. AHP’s mission is important year-round; nobody ever wants to lose their home. But as temperatures plummet in many areas, the possibility of being put on the street becomes even scarier for those struggling with their mortgage. 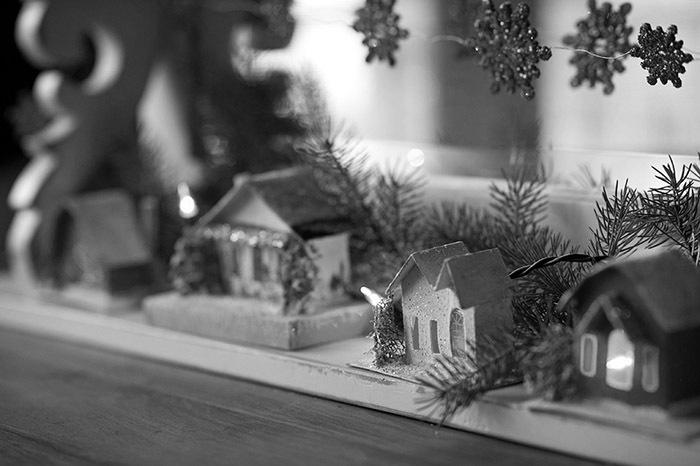 At AHP, we aim to provide relief to as many borrowers as possible this holiday season. Heading into the new year we have the ability to help hundreds of new families. Our gifts this holiday season will come in the form of loan modifications, settlement options, REO sales that fill vacant homes with new families to help rebuild communities, and deed in lieu of foreclosure offers that help borrowers move on with their lives. AHP invites accredited investors to partake in our good deeds as we offer the ability to help a less fortunate family while helping you take care of yours. AHP has been working with both struggling homeowners and investors since 2008. In 2011, we began purchasing pools of distressed mortgages at big discounts to help greater numbers of homeowners and increase our flexibility. Today, we offer accredited investors the ability to earn 9-12% returns over 1-5 years by joining our fight against blight. AHP provides annual returns by working diligently to resolve distressed mortgages. The big discounts provide AHP with great flexibility to take the mortgages other lenders have turned their backs on and transform them into a steady stream of cash flow. As a member of the Forum for Sustainable and Responsible Investment, our top priority is to keep families in their homes. A borrower may receive a letter from us during the holiday season stating that our goal is to keep them in their home and that we can settle years of delinquent payments for just $2,000 and possibly cut their principal balance in half. This is not a random cash giveaway, as these are typically families who have modest incomes, have experienced hardships and have seen the values of their homes jump off a cliff. For us, there is no greater gift we can give this season than stability to a struggling family. The other gift we bestow this holiday season is the gift of homeownership. This is a two-part gift: we provide affordable housing for new home-seekers while taking the weight off the shoulders of a community being dragged down by a vacant home. The foreclosure crisis has decimated entire communities in some cases and has rendered scores of vacant homes ready for demolition and havens for crime. In selling vacant properties to new owners, AHP aims to be part of the solution that helps these communities flourish once again.